UPDATED: Thu., April 4, 2019, 9:31 p.m.
Rachel Dolezal, the former Spokane NAACP president who captured the national spotlight when she was outed as a white woman in 2015, has agreed to pay nearly $9,000 in restitution and complete 120 hours of community service to avoid going to trial on charges of welfare fraud. 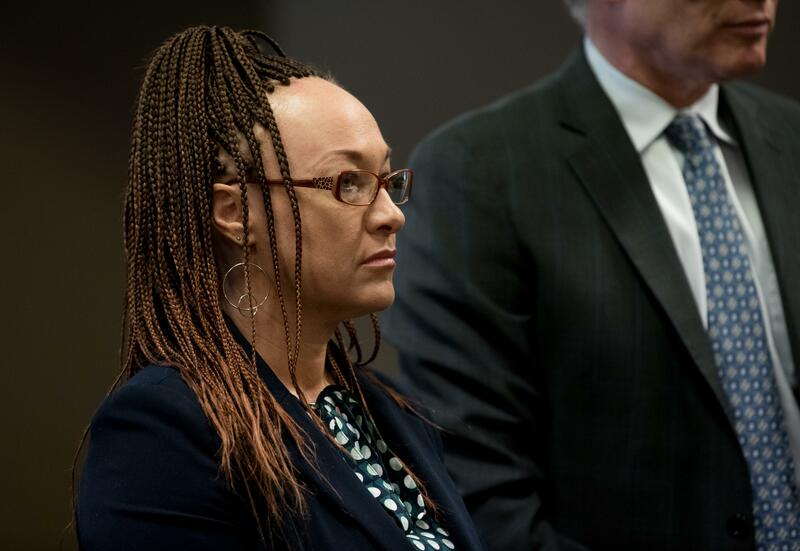 Dolezal, who changed her name to Nkechi Diallo two years ago, was charged with two felonies in May. Investigators alleged she had failed to report tens of thousands of dollars in income from her memoir, “In Full Color: Finding My Place in a Black and White World,” in order to collect $8,847 in food and child care assistance from the state Department of Social and Health Services. Diallo entered the diversion agreement March 25 in Spokane County Superior Court. She could still face trial on the original charges if she fails to complete any part of the program, including the mandated community service hours and drug and alcohol tests. Published: April 4, 2019, 4:28 p.m. Updated: April 4, 2019, 9:31 p.m.